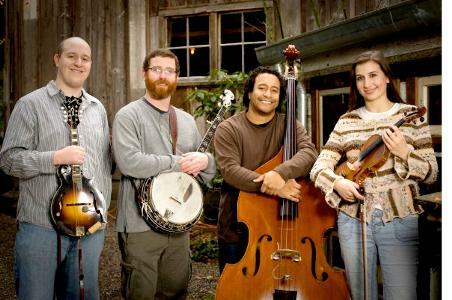 The Student Loan is an internationally touring bluegrass band that has been recognized by Jazz at Lincoln Center as the cutting edge of American roots music. They have worked extensively as musical ambassadors for the U.S. State Department and have performed in 16 countries on 5 continents. Borrowing heavily from a wide variety of styles their original music mixes catchy bluegrass melodies with classical and jam band forms to create an innovative new acoustic musical style distinctly their own.